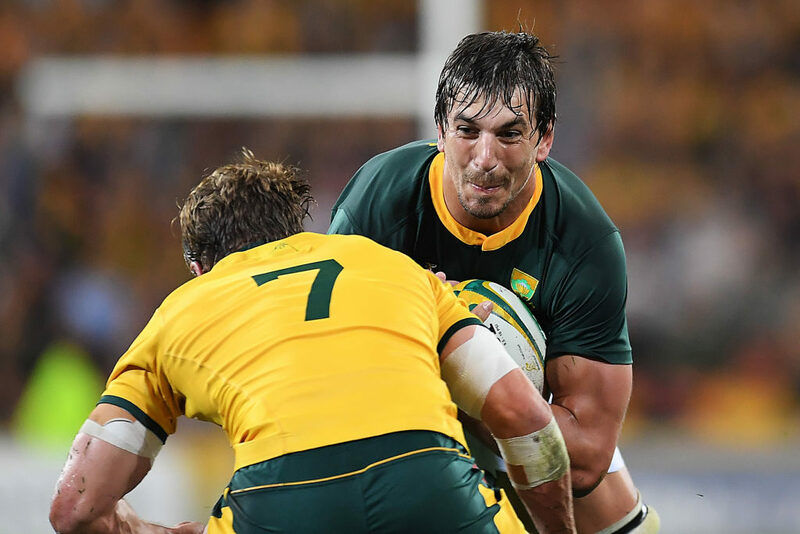 French Top 14 club Toulon are looking to sign Eben Etzebeth after next year’s World Cup. 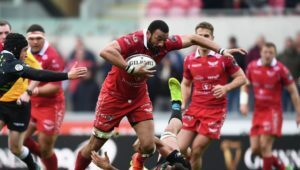 According to a report in France, Toulon are prepared to break the bank to secure Etzebeth’s services, with club president Mourad Boudjellal said to be in regular contact with the player. 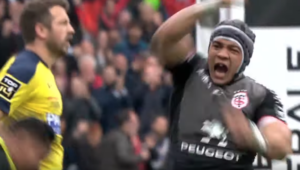 If the deal materialises, the 26-year-old will reportedly earn over €1-million (R17.2-million) a year. 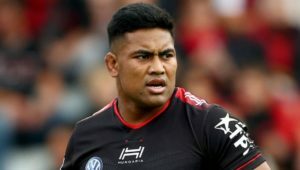 Toulon are looking to bolster their second-row stocks after the departure of Samu Manoa and the uncertainty surrounding Juandré Kruger’s future at the club. Etzebeth will win his 72nd Test cap when the Springboks take on the All Blacks in Wellington on Saturday.